Please consider joining our efforts to find the causes and cures of diseases and injuries that affect so many. 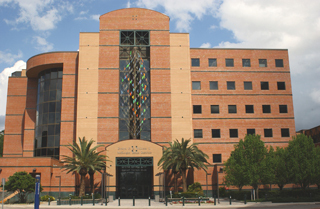 For information on philanthropic opportunities in the Department of Neurosurgery, please contact Stephen A. Figueroa, at 352-273-7986. The Department of Neurosurgery is forever grateful to these donors. 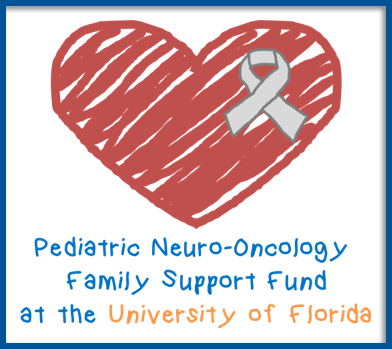 Their generosity has made possible research efforts which have led to better neurosurgical treatments for patients at UF and around the world.